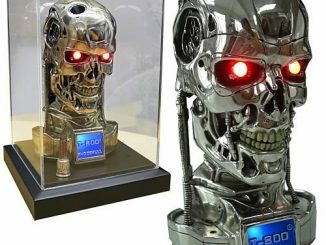 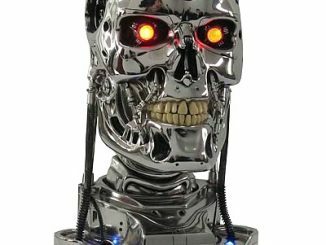 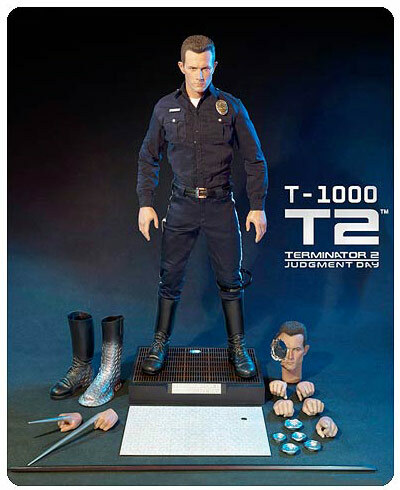 Check out this amazing Terminator 2 Judgement Day T-1000 HD Masterpiece 1:4 Scale Figure. 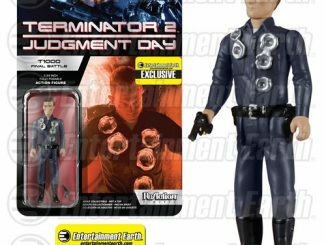 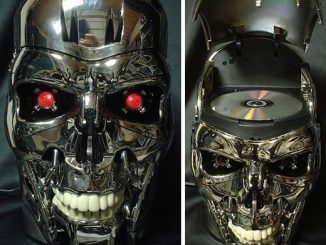 It is Robert Patrick as the T-1000 from Terminator 2: Judgment Day. 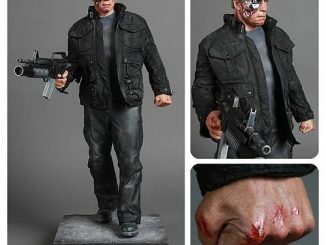 This nicely detailed figure includes a battle damaged head sculpt with a big hollow exposing the inner metallic alloy, 30 points of articulation and 9 interchangeable hands. 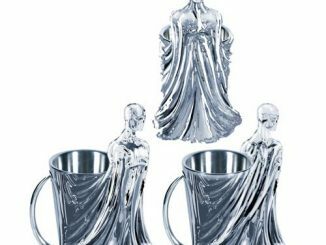 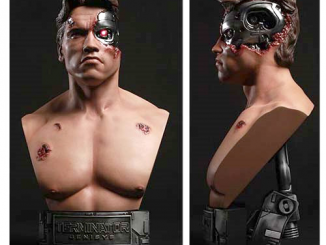 It comes with tons of other accessories too. 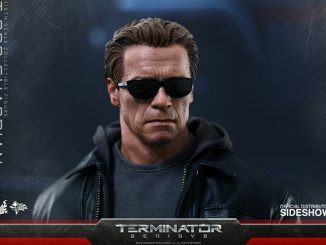 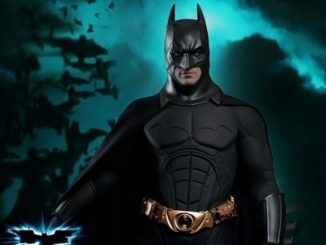 This HD Masterpiece 1:4 scale figure from Enterbay is a must own for serious fans. 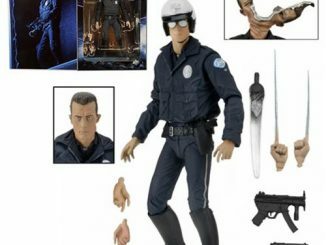 This great figure also includes five pieces of liquefy damaged bullet holes that can be attached to the T-1000 to simulate the battle damaged body. 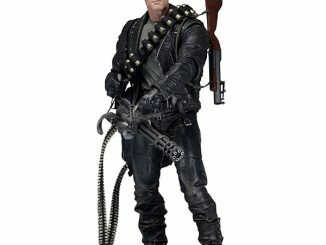 $429.99 from Entertainment Earth.